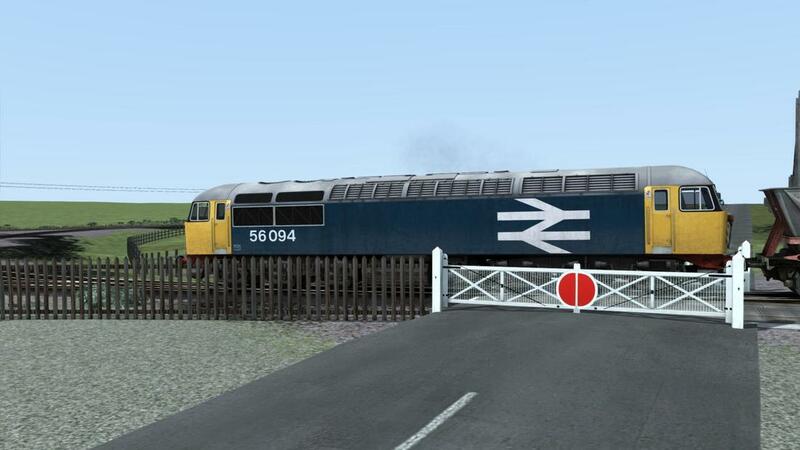 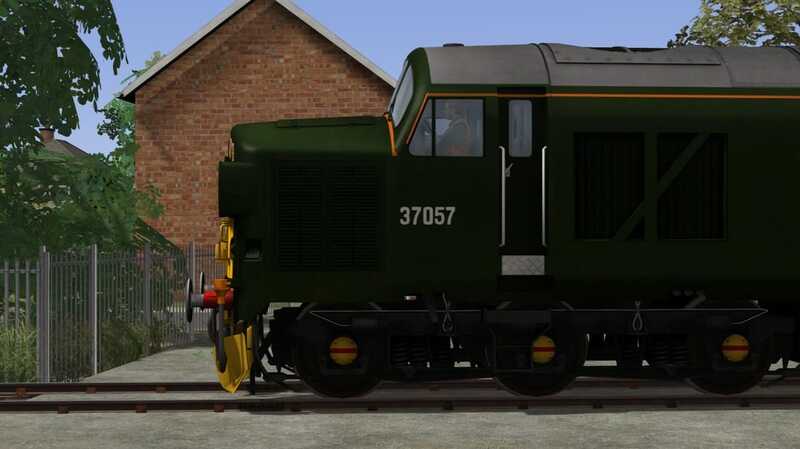 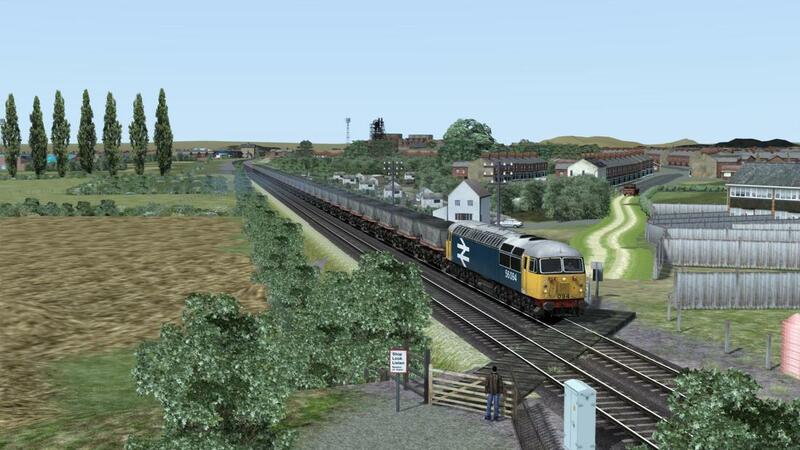 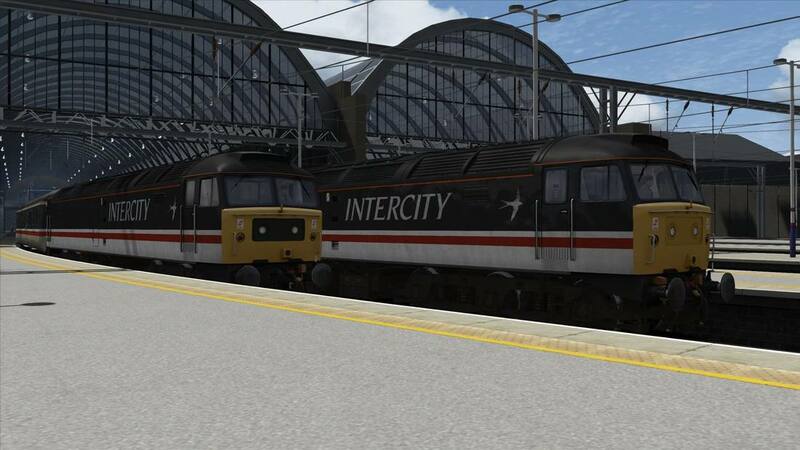 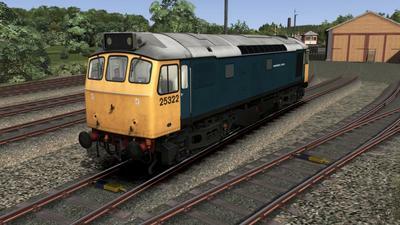 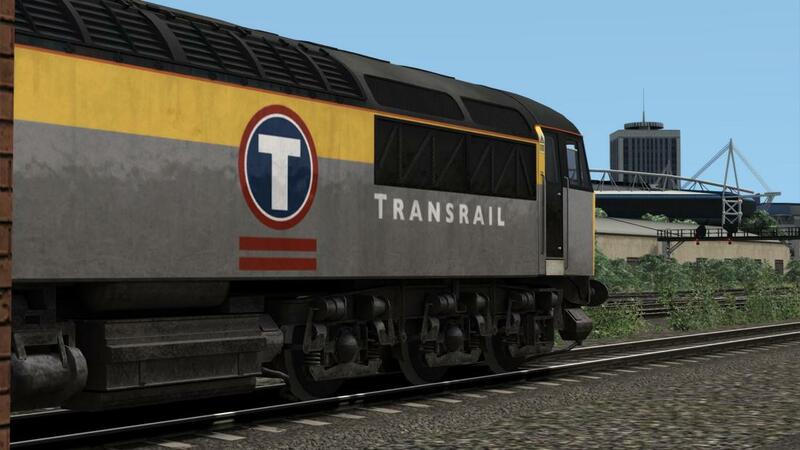 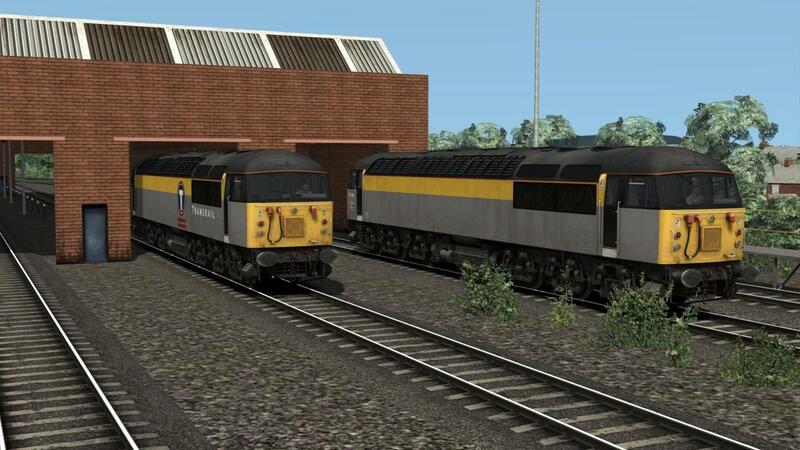 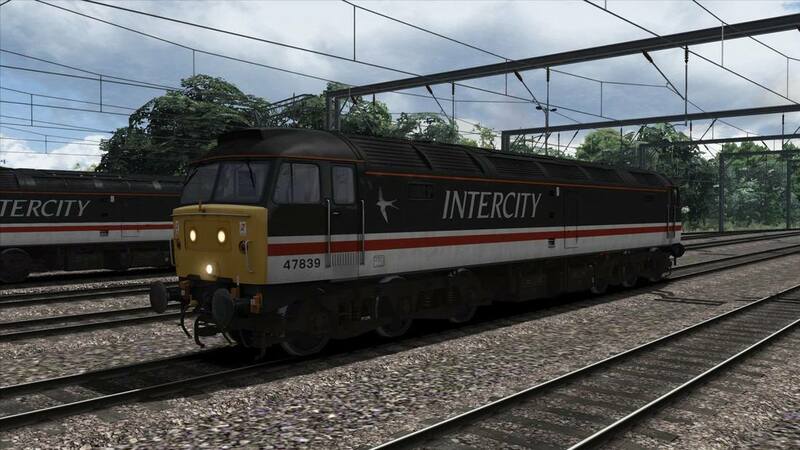 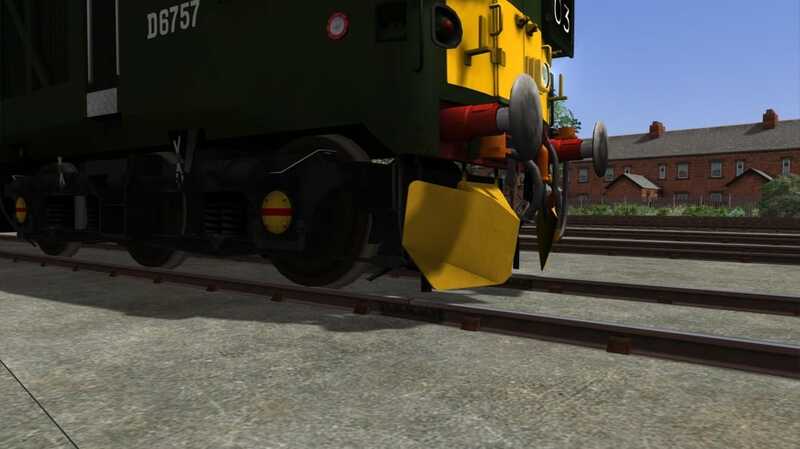 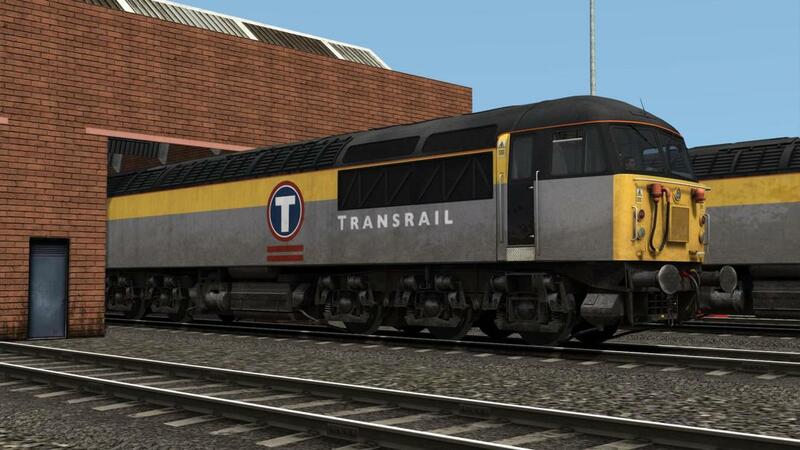 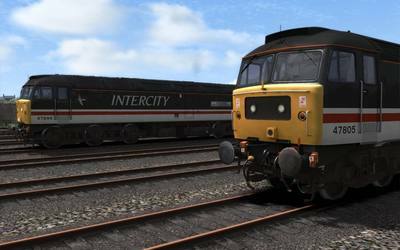 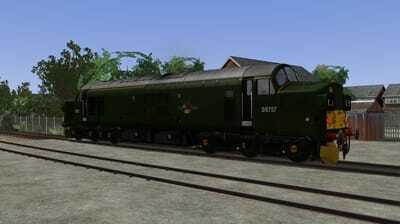 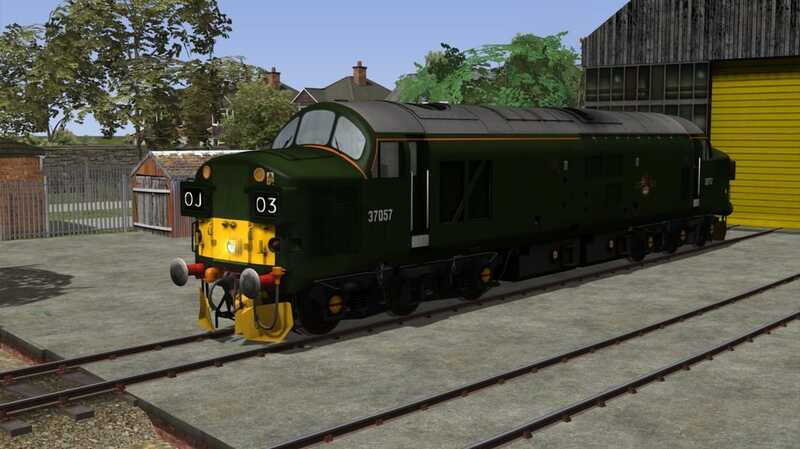 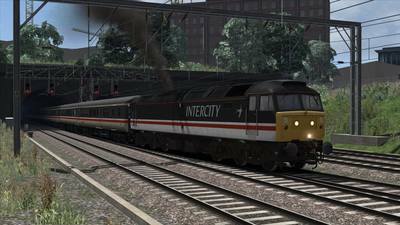 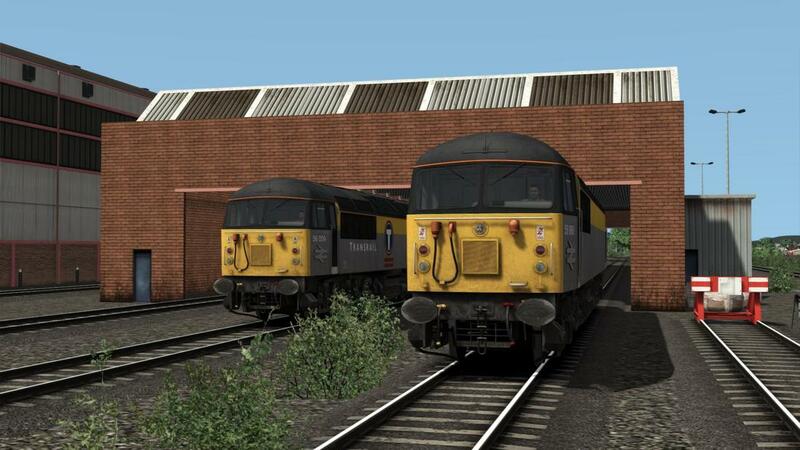 This download contains reskins of the DTG Virgin Trains First Generation Class 47 into InterCity Swallow livery with both a black and yellow headcode version included. 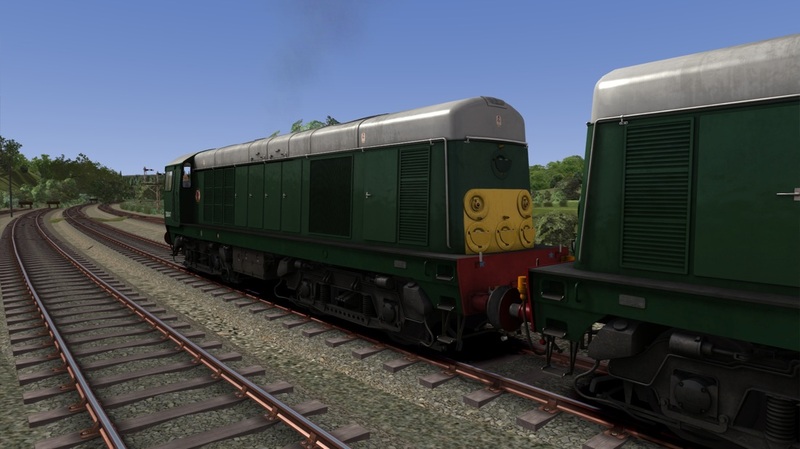 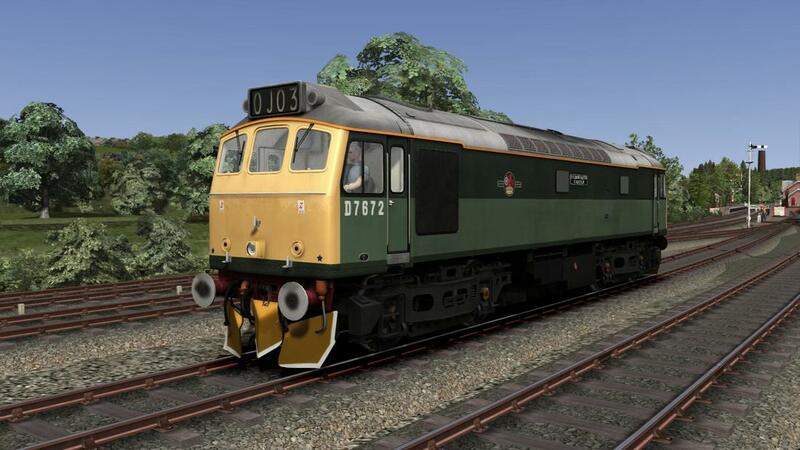 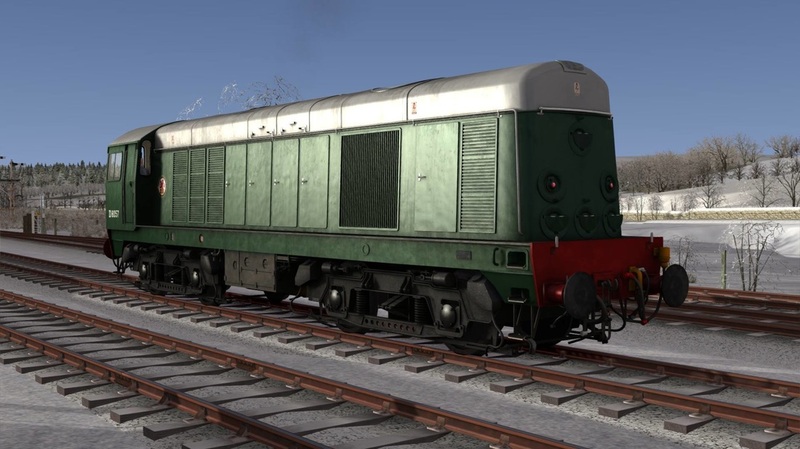 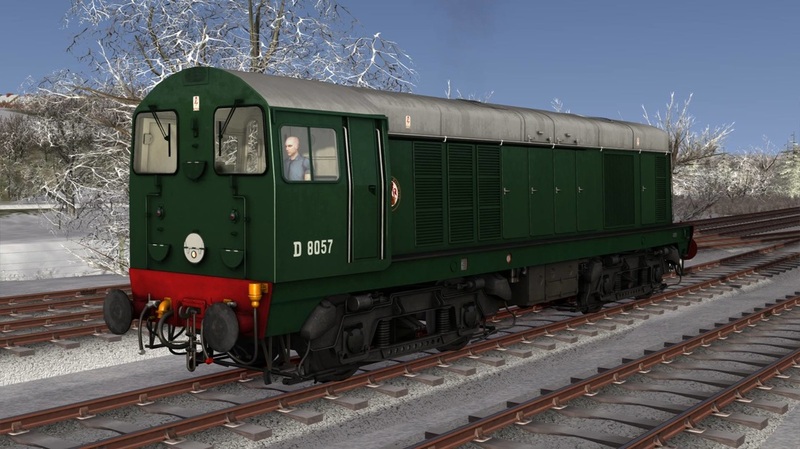 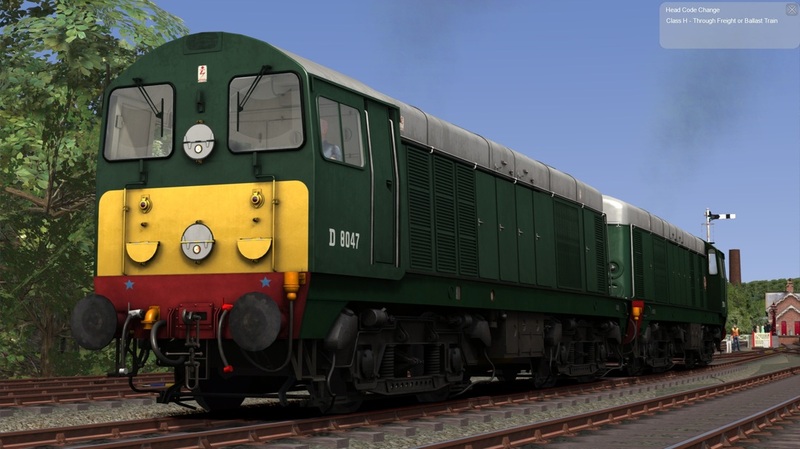 This download contains D7672/25322 (25912) 'Tamworth Castle' in it's special BR Two Tone Green livery,and "Ice Cream Van" BR Blue livery as carried towards the end of it's career with BR. 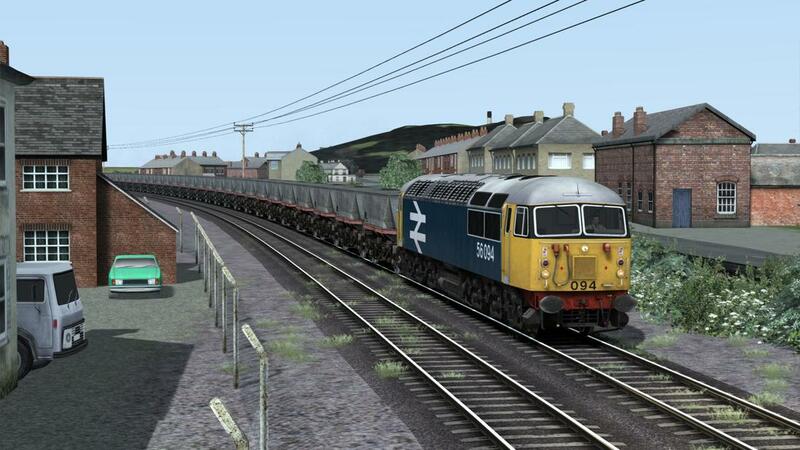 25322 was the final member of it's class to work on the mainline and made it's final run on 30th March 1991. It is now preserved and is stored at Cheddleton on the Churnet Valley Railway,making it a perfect loco for our CVR route! A fictional representation of Dutch/Transrail Dutch livery on a Class 56. 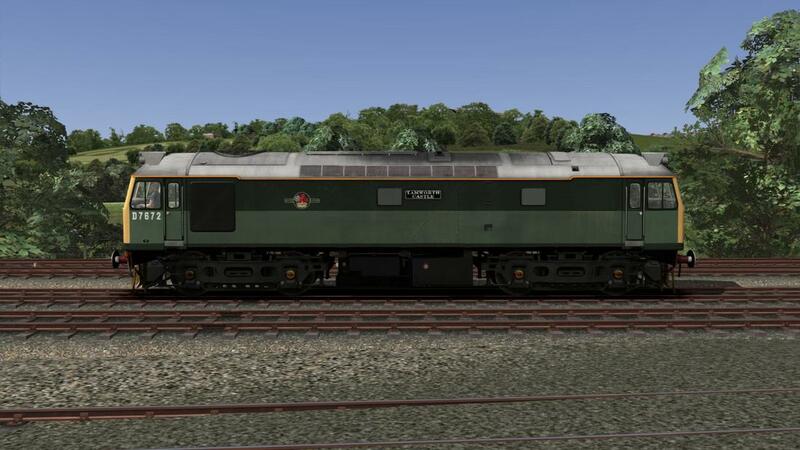 Although none of the Crewe/Doncaster examples carried the liveries we have decided to recreate it anyway,as it may well be of interest to many users. Also includes "ND" versions for double heading/stabling. 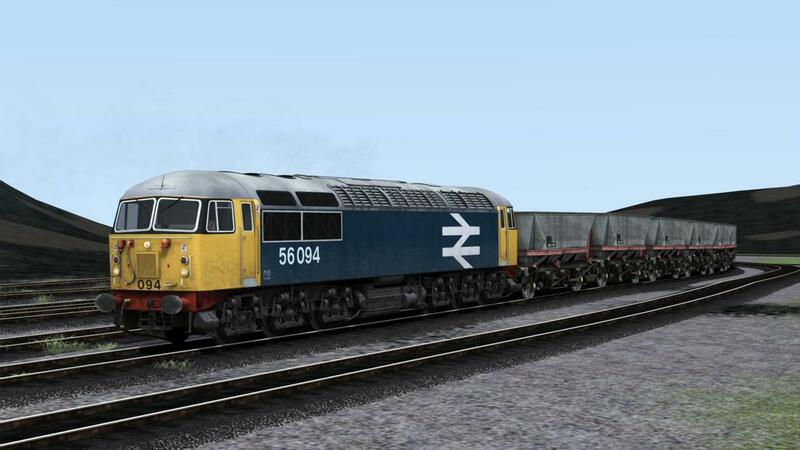 A reskin of the RSC Sectors Class 56 into BR Large Logo with Tinsley revisions (red bufferbeam and white window surrounds) using the new Armstrong Powerhouse Enhancement Pack. 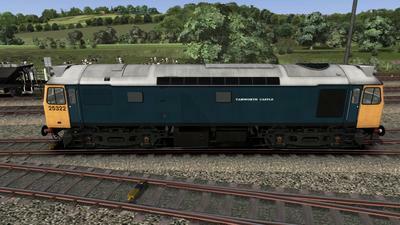 Also includes a "ND" version with no driver for double heading/stabling.